This is a Sponsored Post for Healthy Solutions Spice Blends. Healthy Solutions Spice Blends 2015 Blogger Recipe Challenge. We’re participating in Healthy Solutions Spice Blends, 2015 Blogger Recipe Challenge. 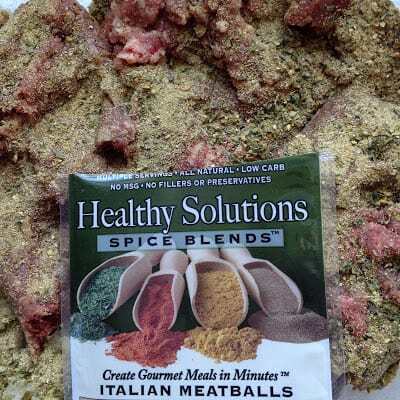 I love to enter challenges and recipe contests so we took the challenge and decided on: Healthy Solutions Spice Blends for Italian Meatballs. 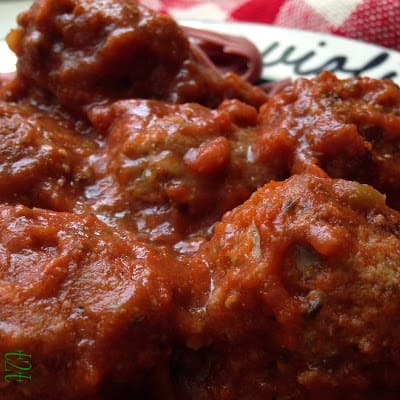 These delicious Italian Meatballs are made with ground beef, ground pork, ground bison and of course the star of the recipe; Healthy Solutions Spice Blends For Italian Meatballs. 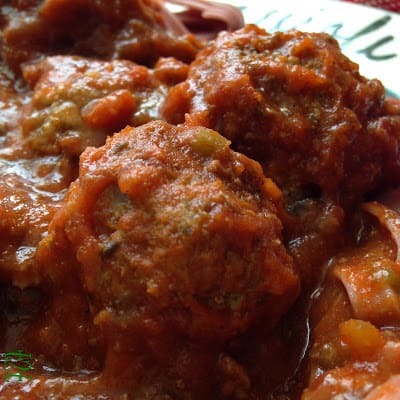 Meatballs are a favorite of my family and I have made many meatballs in my day. Another plus, left-overs are fantastic. 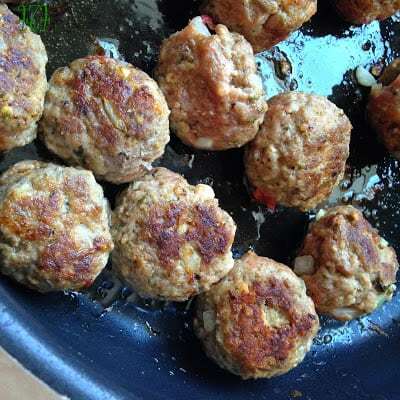 Make one meatball recipe for a total of three recipes. 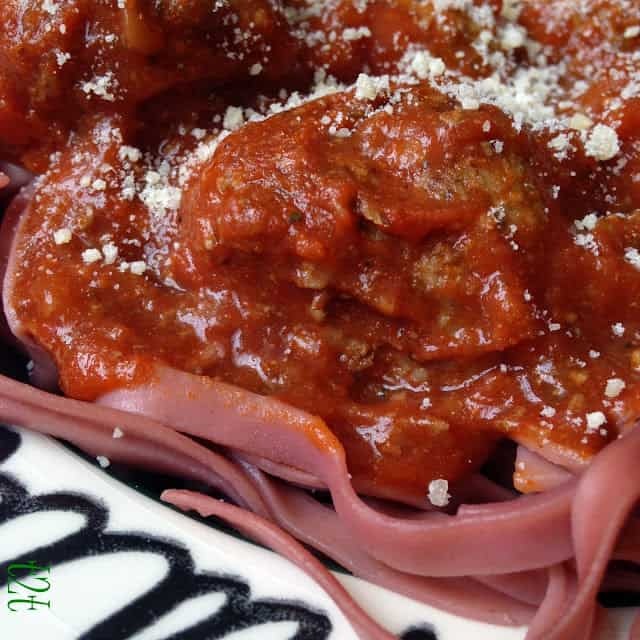 Italian Meatballs and Linguine, Pizza Burgers and Italian Meatball Subs are all super delicious. All Recipes below. 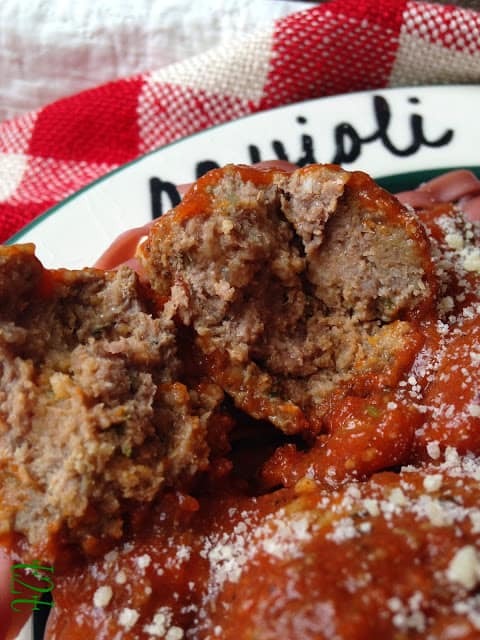 Italian Meatballs, Pizza Burgers and Meatball Subs. 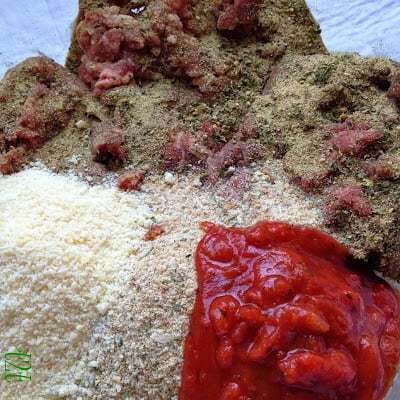 Mix all meatball ingredients together in a large bowl using a large spoon or your clean hands. 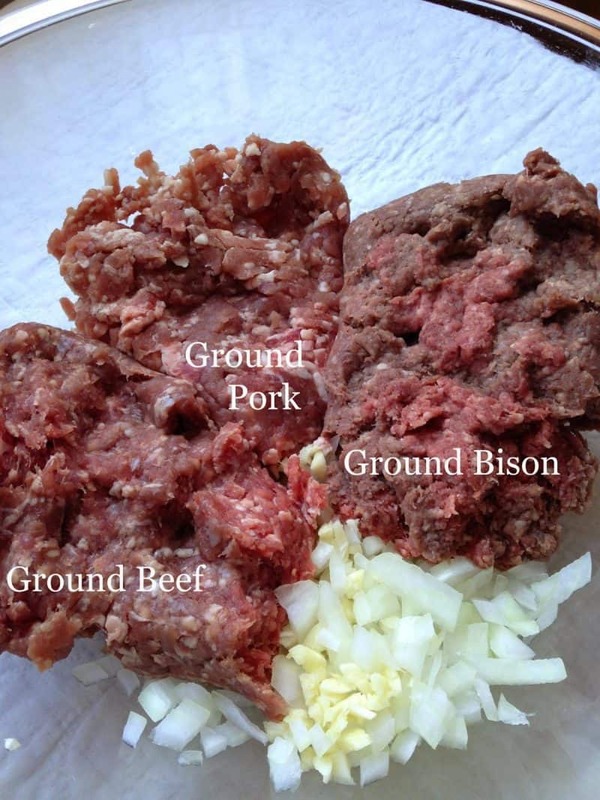 Shape meat mixture into meatballs, 1 to 2 inches in size. Heat 3 tablespoons olive oil in a large skillet. Brown meatballs on all sides. Do not crowd skillet. Remove meatballs and drain. Continue until all meatballs are browned and drained. Wipe out skillet. Heat remaining 3 tablespoons olive oil in same skillet over low heat. Return meatballs back to the skillet. Add remaining spaghetti sauce to skillet; add red wine if using. Cover. Heat on medium to medium low heat until hot and bubbly. Bring 4 quarts water to a boil. Add pasta, boil 5 to 8 minutes. Taste test for desired al dente. Drain thoroughly. Place linguine on serving plate. Top with meatballs and sauce. Follow recipe above. When meatballs and sauce are hot and bubbly, preheat broiler. With a serrated knife, cut a 2-inch slice from the top of each 4-6 Italian rolls. Hollow out the rolls and discard insides. Spoon the meatballs and sauce into the rolls. Sprinkle each sub with shredded mozzarella cheese and Parmesan cheese. Broil the sandwiches 4 inches from the heat for 1 minute or until the cheese melts. Serve and Enjoy. *The opinions stated here are my own. I received a packet of Healthy Solutions Spice Blends for entering the 2015 Blogger Recipe Challenge.